A group of investors are seeking to stop the defunct Japan-based bitcoin exchange Mt. Gox from being liquidated following its failed bankruptcy bid. A final decision will be made by 9th May by a court-appointed administrator as to whether or not Sunlot Holdings – which represents the investor group – is granted permission to buy out the exchange. Mt. 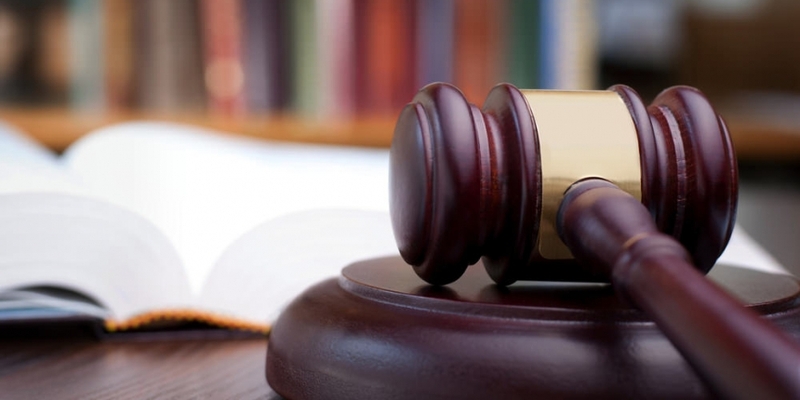 Gox was placed into liquidation on 16th April, with Japanese courts citing the difficulty in resurrecting the exchange as well as the dwindling likelihood of this possibility as key reasons for recommending the move. However, it’s exactly this claim that Sunlot holdings is looking to call into question with its bid. To this end, the group is taking a multi-pronged approach in its effort to take over Mt. Gox, which so far has included the launch of an online petition and a community action movement called SaveGox. In interviews with CoinDesk, several key players associated with the effort say that if Mt. Gox is liquidated, the damage done to bitcoin’s reputation could be far-reaching. Jon Holmquist, the founder of Bitcoin Black Friday and a driving force behind the initiative, told CoinDesk that the effort is less about reviving a troubled exchange and more about returning confidence among customers and the wider digital currency community. The group originally announced its intent to buy the exchange for 1 BTC on 10th April. The investor group attempting to purchase the exchange includes John Betts, Matthew Roszak, William Quigley and Brock Pierce. According to Betts, the primary aim of the effort is to return as much value to Mt. Gox’s customers as possible, while also supporting the broader bitcoin space. He added that the collapse of Mt. Gox has led to significant damage to the perception of bitcoin, both among consumers and the business community. Betts acknowledged the legal and technical issues involved with the investor group’s bid as more immediate challenges. Following that, the hurdle of regaining confidence in both Mt. Gox and bitcoin as a whole will still remain. On the other hand, Betts rejected the notion that the situation is unresolvable. Betts encouraged any customers affected by the collapse of Mt. Gox to sign up on SaveGox.com and to reach out to the rehabilitation team as the effort develops. As part of this effort, Sunlot Holdings has submitted a comprehensive rehabilitation proposal to the Tokyo District Court. According to the document, the investors would take control of the company with the primary goal of repaying customers for funds lost in the aftermath of Mt. Gox’s collapse. The group has received a positive response from the site’s creditors, amounting to more than 70% of those seeking claims against Mt. Gox, The Wall Street Journal reported. The plan outlines the new management team, with Betts serving as the new CEO and Quigley as acting CFO. If the Tokyo court were to grant permission to Sunlot to take control of Mt. Gox, the first step would be the departure of the site’s current leadership. Then, comprehsnsive financial and legal audits would be performed to ascertain the exact value of the company and how much each creditor is owed. This process would also involve the complete reconstruction of the existing exchange code, including security upgrades to prevent some of the technological weaknesses that reportedly led to years of bitcoin thefts. The document suggests that roughly $8m will be needed to fund the rehabilitation, drawing from cash held by Mt. Gox. The 200,000 BTC discovered by Mt. Gox’s leadership in March will be used to make payments to creditors. Creditors can opt to receive a proportional payment in bitcoins from that sum or an equivalent amount in equity in the site. Sunlot said in its filing that Mt. Gox has an outstanding debt balance of nearly $550m, including 858,125 BTC. After the disbursement of the 200,000 BTC, this amount will fall to roughly $421m. Half of commissions earned during trading will be diverted to a fund that will be used to make payments to Mt. Gox’s creditors. Disbursements from the fund will be issued quarterly, according to the document. Additionally, creditors that receive distributed funds must wait a year until they can seek a cash redemption. CoinDesk will continue monitor this developing story.